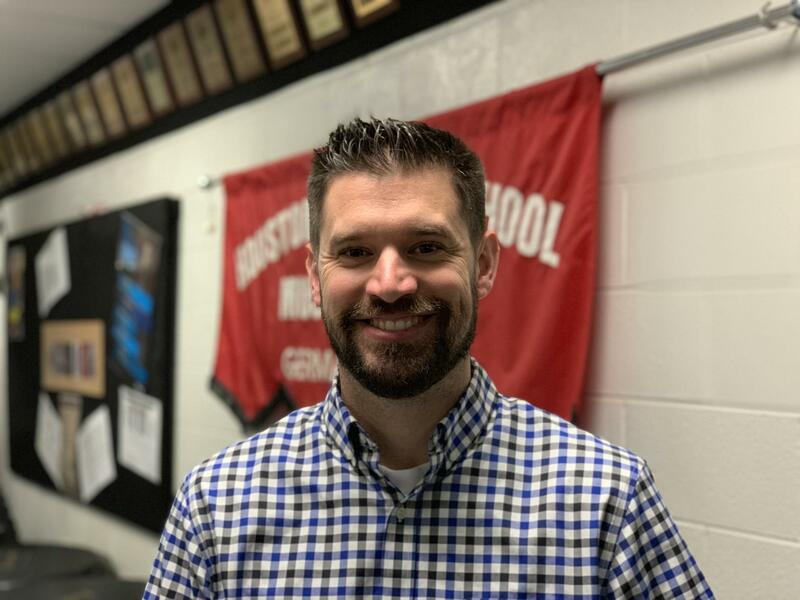 Germantown, Tennessee--April 1, 2019--Houston Middle School teacher Spencer Nesvick will head to Nashville later this month to be celebrated by the CMA Foundation Music Teachers of Excellence Program. Over the last decade, the CMA Foundation has committed to investing in quality music education throughout the country. "Often these incredible human beings [music teachers] are not celebrated and are frequently overlooked for the work they do in the classroom and beyond. We felt we needed to change this," said the Foundation in a news release. In 2016 the CMA Foundation launched its own program aimed at celebrating, honoring and investing in quality teaching. Music Teachers of Excellence is the CMA Foundation’s commitment to the music teachers exemplifying excellence in the field. "These change agents go above and beyond their role and responsibilities in the classroom and are vital to their students and communities," the Foundation says. This year, they are honoring 34 teachers across the country, who will each receive $5,000. $2,500 of the award is to support classroom needs while the other $2,500 is an un-restricted stipend. Country superstar, Dierks Bentley will host the fourth annual CMA Foundation Music Teachers of Excellence awards on April 30th. Spencer Nesvick will be among these top change agents. "Music Education is a foundational component of a well-rounded education. Students in band receive instant feedback whenever they make a sound on their instrument. This immediate response, many times not the desired response, holds students individually accountable for their work. In other classes, students have to wait for their teacher to grade their work. In band, the student’s ears do the grading. 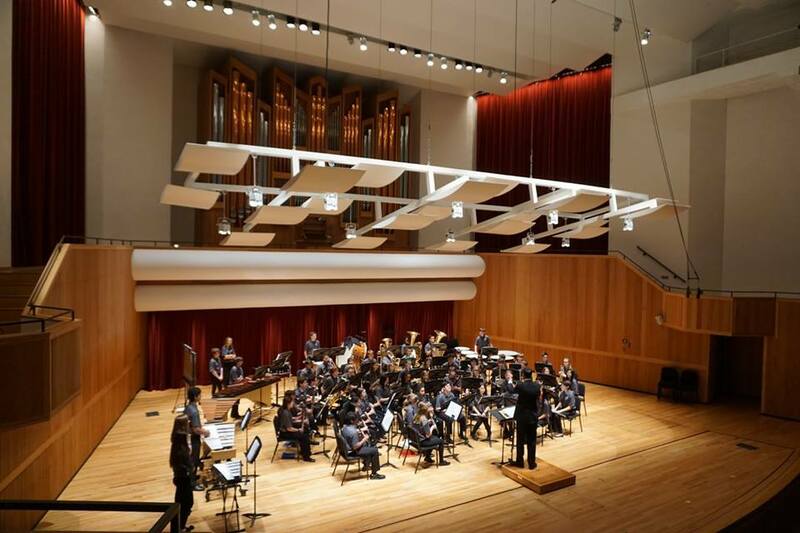 Because of the ownership created in band, students feel responsible for the outcomes of their learning, their work, and ultimately their performances," said Nesvick.